Demodex is a mite that lives in the hair follicles of most mammals. It is species specific which means that different types of animals, including humans, have their own type of mite. It is a normal inhabitant of the skin and is most commonly not contagious. The mite is usually passed on to puppies from their mother in the first 72 hours of life. 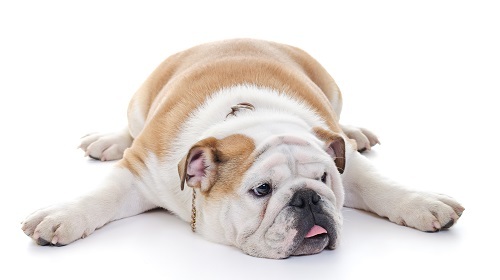 The puppy's immune system usually copes to contain the mite but sometimes an overgrowth of the mites occurs and this is when symptoms of demodicosis also referred to as mange are seen. Mange is a collective name for skin disease caused by different types of mites of which the Demodex mite is only one. 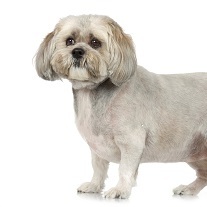 Congestive Heart Failure (CHF) is a very common condition affecting our pets, and is more often seen in dogs than cats. 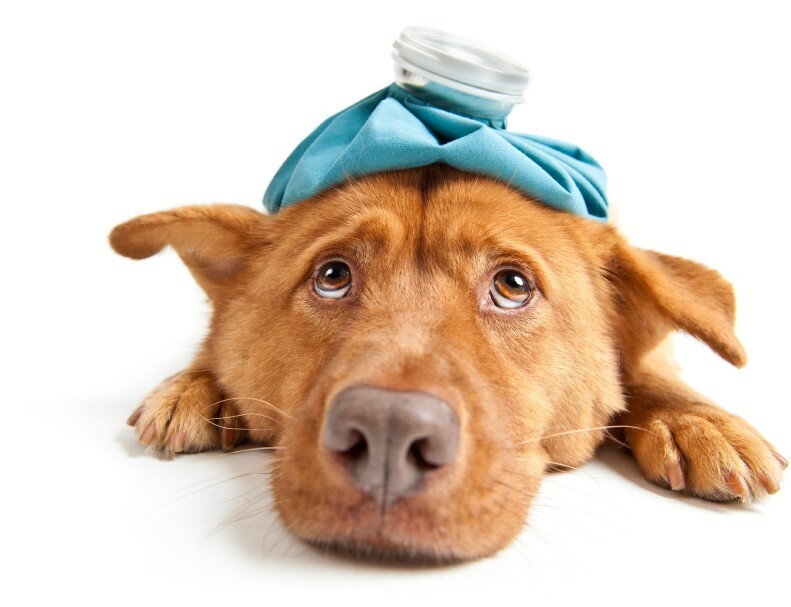 Although it is a serious condition, and a major concern for a pet owner, it can be easily diagnosed and once diagnosed, it can be managed effectively. The important thing is to make an early diagnosis and start treatment immediately. 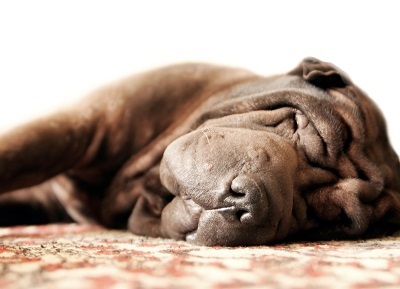 Congestive Heart Failure can occur in pets of any age, but is more common in older animals. For this reason it is important to have annual checks done on older generation pets. First, let’s have a look at how the heart works to be able to understand this condition better. When is it more than just a tummy ache? The pancreas is a small gland that is situated next to the stomach and first part of the small intestine in the front of the abdomen. 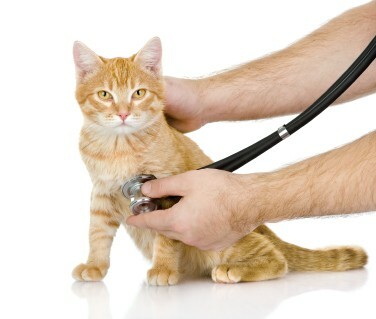 As in humans, it performs two main functions in dogs and cats. It is responsible for producing some of the special chemicals called enzymes which aid in the digestion of food. Enzymes are usually inactive within the pancreas. They are activated when they are released into the small intestine through ducts. Enzymes break down the food into smaller particles which can then be absorbed through the intestinal wall into the blood stream. 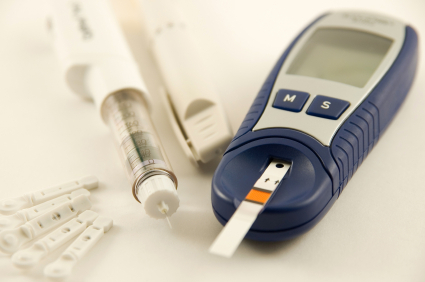 The other main function of the pancreas is to help regulate blood sugar. The pancreas produces special messengers called hormones. Insulin is one such hormone. These hormones tell the body when to release or store glucose into the cells. Sometimes the digestive enzymes are released within the pancreas, instead of within the small intestine. When this happens, it causes severe inflammation and death of some of the pancreatic cells. This can affect surrounding abdominal organs, such as the liver. When inflammation occurs it is usually very painful and is described as pancreatitis. Pancreatitis can be acute, where the inflammation is not associated with permanent damage or it can be chronic. A chronic pancreatitis results in the pancreas becoming smaller and harder than normal and this affects the function of this important organ. 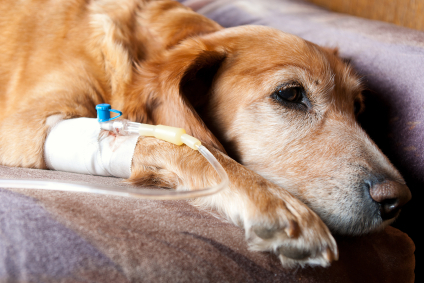 Pancreatitis can become very severe very quickly and cause your pet to suffer with intense pain so it is important for your pet to receive veterinary attention as soon as you suspect there may be something wrong. As the end of the year draws to a close, most businesses start to slow down in anticipation of a well-needed rest. The veterinary world however, braces itself for its busiest time. The holiday season comes with a multitude of risks for animals. This occurs for many reasons, some of them are out of our control, including climatic changes and prevalence of certain parasites, but many of them can be guarded against if the pet owner is aware and vigilant. The kidneys are very important organs of the animal body and play an important role in the normal day to day functioning of the body. They act like a specialised type of filter by retaining the appropriate amount of different salts (electrolytes) to maintain fluid balance in the body. They secrete a hormone which is involved in the production of red blood cells. The kidneys are also responsible for getting rid of waste products through the urine, especially those that are produced by the breakdown of protein in food. 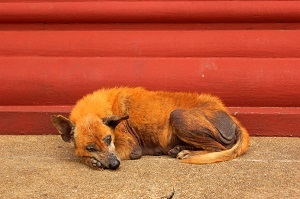 Kidney failure starts as soon as the kidneys are damaged due to disease, damage or old age, however in animals most owners only start seeing the clinical symptoms of kidney failure once more than 70 to 75 % of the kidneys have been destroyed or damaged. This means that of two kidneys, as little as only half of one is functioning normally before the signs of kidney failure become evident. At this stage the kidneys can no longer adapt to maintain a normal fluid and electrolyte balance in the body, and are no longer able to expel toxins as efficiently as before. The challenge with treating kidney disease is that the kidneys do not have the capacity to regenerate like other organs like the liver. This means that it is very important to look out for the symptoms of kidney failure so treatment can commence as soon as possible to preserve as much of the kidneys as possible. Vets recognise the importance of looking at animals not only from a health point of view, but from a holistic point of view where the animal’s health is but one part of the overall wellbeing of the animal. Aspects like nutrition, shelter, behaviour and training form as an important part of an animal’s overall wellbeing as the physical and medical condition of the animal. Our domestic pets are kept as companions and the success of a pet in a household is not only measured by its longevity and health, but also how it fits into the home and interacts with the rest of the members of the household. More importantly, most pets do not stay confined to their home all the time, but often go out with the owner and interact with other animals and human beings. Just as there are rules for humans for good and acceptable public behaviour, so there are rules for good animal behaviour. The birth of a litter is a very exciting event, but it is also a huge responsibility for the owner, as many things can go wrong. Besides the birth process itself, problems can occur with the young animals due to birth defects, infections, or insufficient mothering care. In these cases hand rearing may be necessary. There is a huge amount of commitment required for hand rearing. The main principles of concern are providing correct nutrition; temperature control; good hygiene; and monitoring urination and defecation. 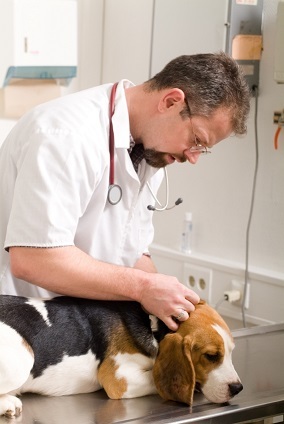 Ear infections are common in dogs, and to a lesser degree in cats. The anatomy of the animal predisposes them to this condition. The ear canal of the dog and cat follows the shape of an “L”, going first downwards and then horisontally. This shape makes it difficult for debris and water that go into the ear to come out, against the force of gravity. 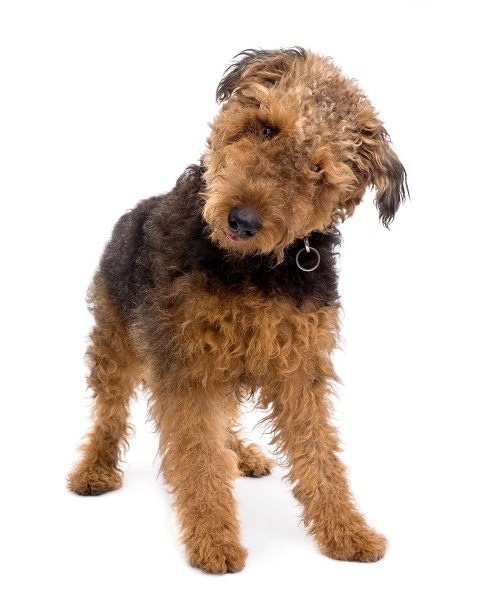 What is cracking with Kennel Cough? Canine Infectious Tracheobronchitis, or as it is more commonly known, Kennel Cough, is an upper respiratory tract disease of dogs that is found throughout the world. Breaking down the names of disease gives an indication as to how, and which parts of, the respiratory tract are involved. The pancreas is an organ in the body which is closely associated with the segment of intestine that leaves the stomach. The pancreas releases enzymes involved in digestion as well as hormones with specific functions. One of these hormones is insulin. Insulin is released from the pancreas in response to the intake of food, especially carbohydrates and to a lesser degree fats and protein. Insulin circulates in the bloodstream and facilitates the uptake of the ingested nutrients into the body’s own stores of energy. 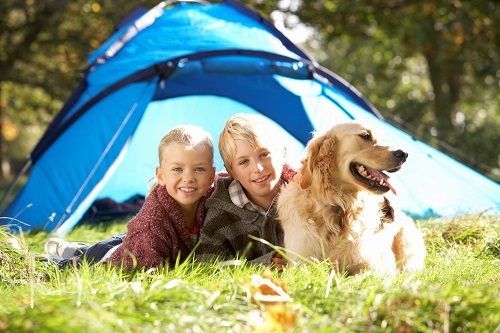 Children and pets are synonymous. Most families at some point in time acquire a pet for their children. Be it goldfish, pocket pets like hamsters, mice, gerbils or guinea pigs, birds, dogs, cats, rabbits or even something exotic like a snake, a tortoise, bearded dragon or iguana. 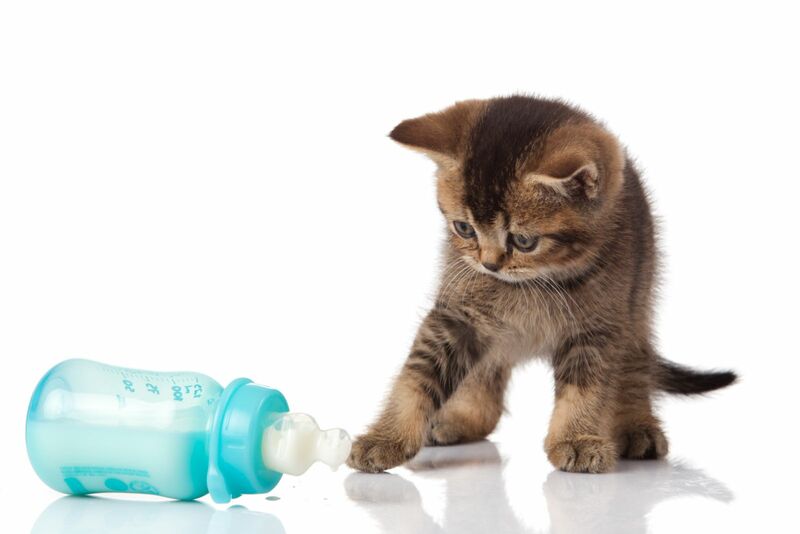 Pets come in all shapes and sizes and often times they are given to a child as a gift. Sometimes the child has not asked for a pet and receives one without receiving proper instructions on how to care for it. Many times children will beg and nag their parents for a certain type of pet, and eventually wear the parents down with their continuous nagging to the point where the parents cave in to the demands of the child to preserve the peace. This peace only lasts for a very brief moment before the parents realise that they made a big mistake. 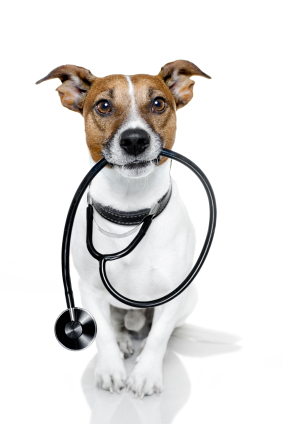 Appointments can be made if you want to see a specific veterinarian.